This is part of a series. 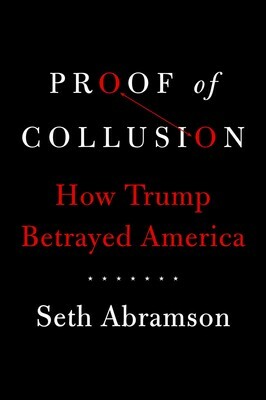 You can find Chapter 5 here. 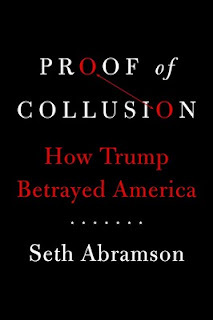 Thread by @tgconsolidation: "Well, I wasn't sure I was going to get to another chapter of Seth Abramson's new book, Proof of Collusion, tonight. It's like 1 AM Pacific, […]"